In order for myself and others to help you, We need more information. Below is a formula on how to ask good support questions. This will help us determine what you have already tried and what version you are running etc..
Desired: explain what you expect or desire. Steps to reproduce: What did you do to get to this problem. Good Information: The version of Photoshop. 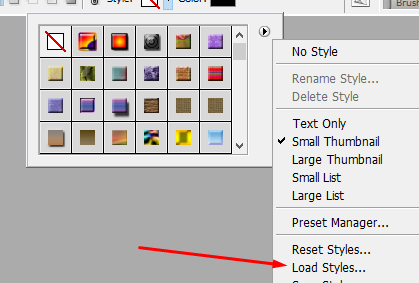 Try using the preset manager, look up "preset manager" in the help area. 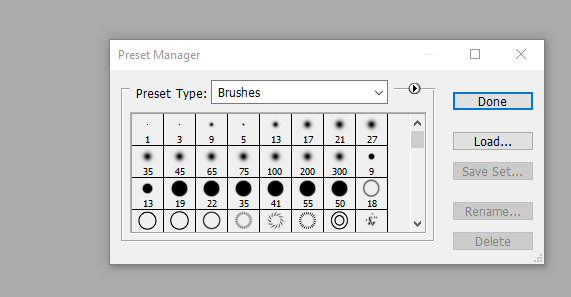 From what I read, this is where you can save individual brushes. EDIT: Good news for you The serial code is included!